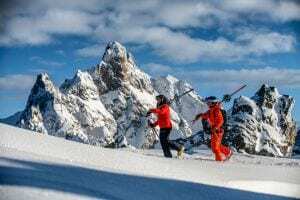 Verbier can be a challenging resort and offers varied terrain for you to tackle and master. So why not make the most of your time here with a private lesson? Iron out any bad habits or take a guiding session to find the best runs and the freshest snow. Our instructors are not only highly qualified ski instructors but they have a passion for helping others develop and the people skills so that you fully enjoy your lesson. We offer one-to-one coaching or you could share an instructor with friends of the same level. Private lessons can be on or off-piste. Perhaps you’re looking for a refresher? Or you’ve also fancied skiing some of Verbier’s incredible off-piste? Or why not try something different altogether and have a go at telemarking for the ultimate thigh work out to earn that tartiflette? The opportunities are endless. 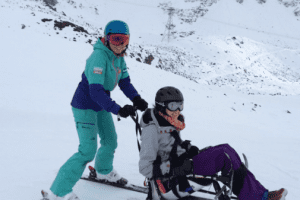 We do not currently teach snowboarding lessons in Verbier but we can recommend someone who does – just ask! Lessons where you want, when you want, for what you want. For maximum flexibility and convenience. Coaching or guiding. You decide. Lessons tailored to meet the needs of you and your party. With one-one-coaching or lessons tailored specifically for your group. *Prices are for 1-2 ppl. A small supplement of 10CHF per extra person per hr, or 50CHF per person for all-day lessons, is payable for larger groups. Private lessons are great for people of all levels. To ensure our instructor is prepared for the lesson though it does help to know what level of skier you are. Take a closer look at our selection of ski videos to help you decide what level you are. Where can I meet my Instructor? 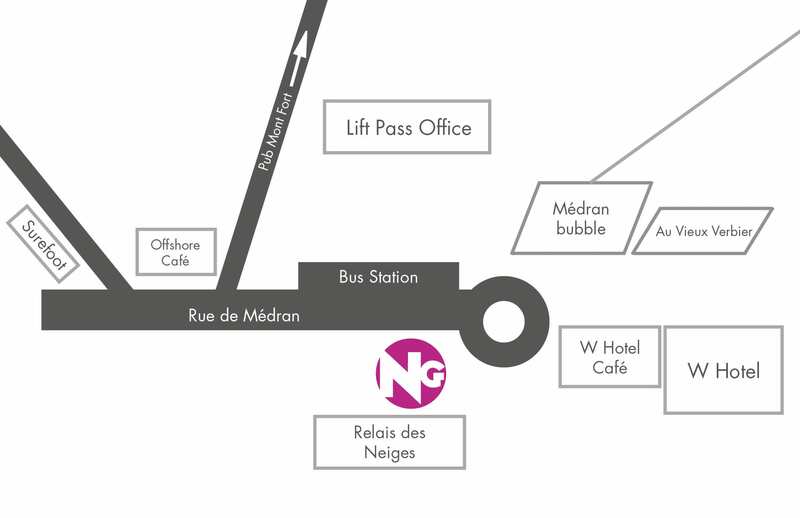 We have a meeting point ideally situated in the centre of resort, near the Medran lift. For private lessons our instructor can meet you at a different location, in other parts of Verbier if you prefer. We need to know at time of booking if you’ d like to meet somewhere different for your lesson as we may need to adjust the time to allow him or her to reach you.